Liv is currently our Apprentice Stylist at Paradox. 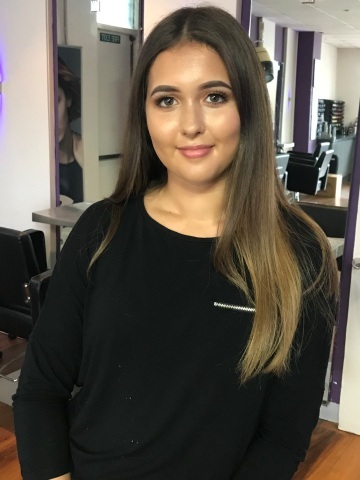 Liv is working towards her NVQ 2 in hairdressing. Liv has excellent customer service skills and will look after all your customer service needs whilst your at Paradox.